If you are reading this you have entered the ethereal world of www.kenburger.com, a multi-hundred-dollar business run from the trunk of my car. From this lofty perch I shamelessly peddle books along the minor-league back roads of bookdom, a place largely inhabited by kind-hearted people who are mildly impressed with someone who can read a book, much less write a one. Which makes this the best job in the world. And I’ll tell you why. I can get in my car in the morning, start driving through the heart and soul of the Palmetto State, taking my time, looking at old barns and junk yards and water towers along the way. 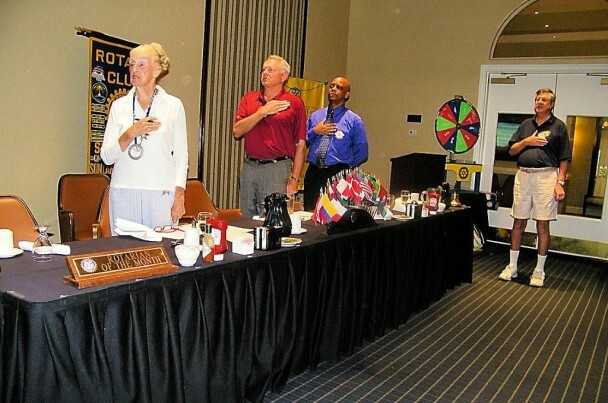 By lunchtime I’ve unloaded my traveling road show and I’m shaking hands at a Rotary Club meeting in Your Hometown, S.C., eating fried chicken and pledging allegiance to the flag. By mid-afternoon, I’ve packed the book boxes back into the trunk and I’m taking another way home, just because I can. 1) Profit is like smoke; it clouds your vision, then disappears. 2) People who buy books don’t bounce checks. 3) I’m a pretty good salesman. 6) Some authors are not. 7) I’m too scared to skim (much). 9) Novels don’t sell real good at a pig-pickin. Once you understand all that, it’s downhill to the next book festival.